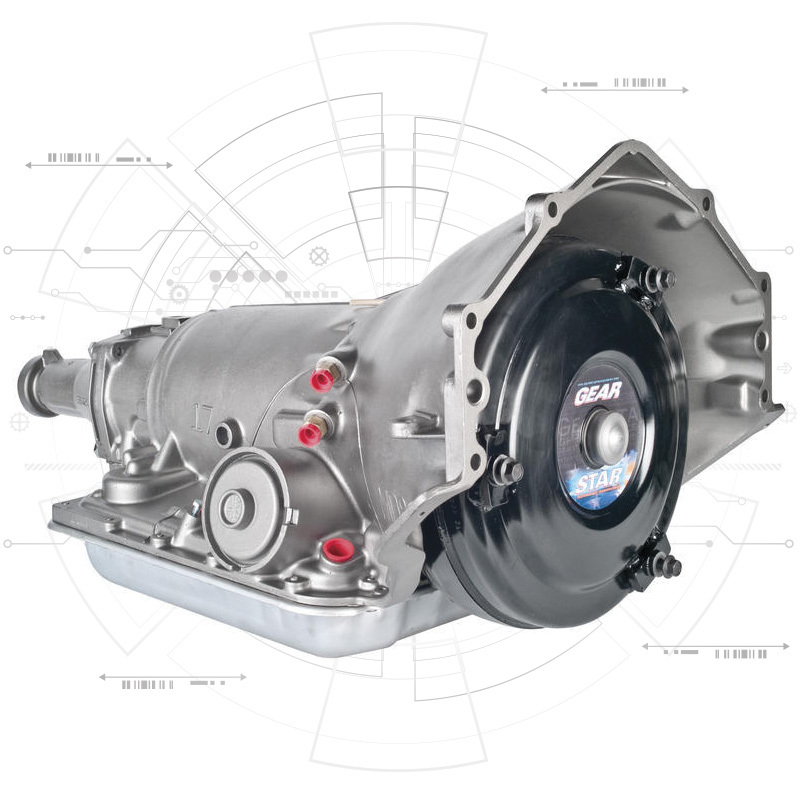 Whether you have a domestic or imported vehicle, we have the transmission you need. At JC Transmission, your trucks will be back on the road fast. We are specialists in remanufactured Hino, Fuso and Isuzu transmissions. You can count on us for efficient service every time, since we have your transmission in stock.